Abu Dhabi: President His Highness Shaikh Khalifa Bin Zayed Al Nahyan has issued a law amending some provision of Law No.19 of 2005, which regulates the real estate sector and property ownership in the emirate. 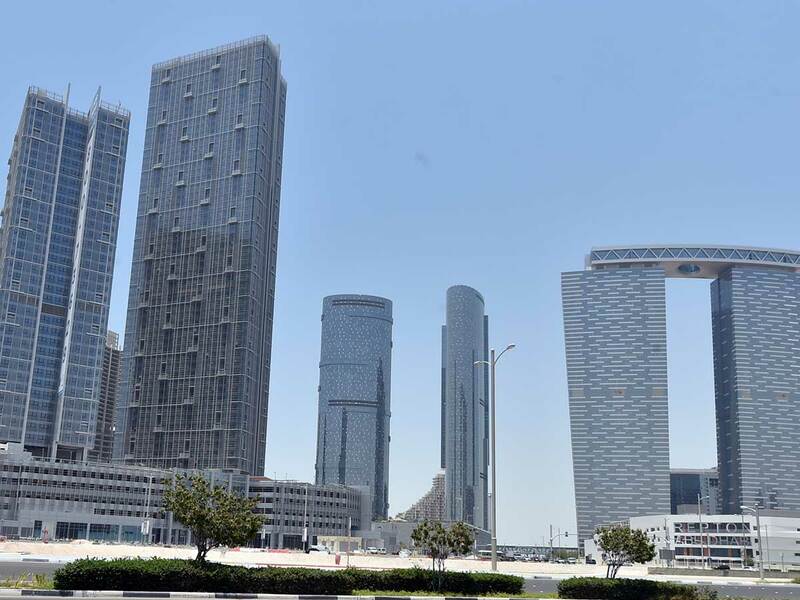 Under the new amendments, non-Emiratis and companies owned by foreigners are allowed to own and acquire all the rights of properties within their investment areas. They are also allowed to make any action on such properties. Citizens and their equivalents, whether natural and legal persons as well as public shareholding companies, in which non-nationals own no more than 49 per cent, also have the right to own properties. Article 4 of the new law states that whoever has an usufruct or a "Musataha" right for a term of more than 10 years, without the owner's permission, can act on that right, including pawn it. The landlord may pawn it, but only after obtaining the consent of the holder or a Musataha right in both cases, except as the parties may agree otherwise. Shaikh Khalifa had earlier instructed Shaikh Khalid Bin Mohammad Bin Zayed Al Nahyan, Chairman of Abu Dhabi Government’s Executive Committee, to examine ways to help develop Abu Dhabi's real estate sector in line with the best international standards and latest trends, to enhance investment climate in the emirate. The committee proposed updating the real estate ownership law following an in-depth study on the needs of the real estate sector, and after a series of meetings with investors and developers to identify ways to develop and consolidate the real estate sector. Shaikh Khalid said: “Updating the real estate law reflects the leadership’s support of the government visions aiming at developing the economic sector, with the support of His Highness Shaikh Mohammad Bin Zayed Al Nahyan, Crown Prince of Abu Dhabi and Deputy Supreme Commander of the Armed Forces." The newly-amended law will be implemented with the close follow-up of Shaikh Hazza Bin Zayed Al Nahyan, deputy chairman of the Abu Dhabi Executive Council. Shaikh Khalid said updating legislation and laws is highly imperative to help drive economic growth and support development and doing business in Abu Dhabi; in addition, it is expected to improve investor services and facilitate procedures. He said the new law will have positive effects on the real estate sector and various development sectors in the emirate. It will encourage investors to invest in this vital sector and own lands in the investment areas in Abu Dhabi. The law will also play a key role in attracting international investments into the emirate’s real estate sector.